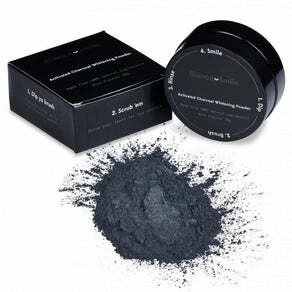 Activated Charcoal Review - By Chic & Disheveled. Teeth Whitening Kit Review - By Swong Beauty! Activated Charcoal Review - By Mariah Lahdo. Teeth Whitening Kit - Gena M.
Teeth Whitening Kit Review by Shannon Tam!